A collection of logos we've created for various clients. 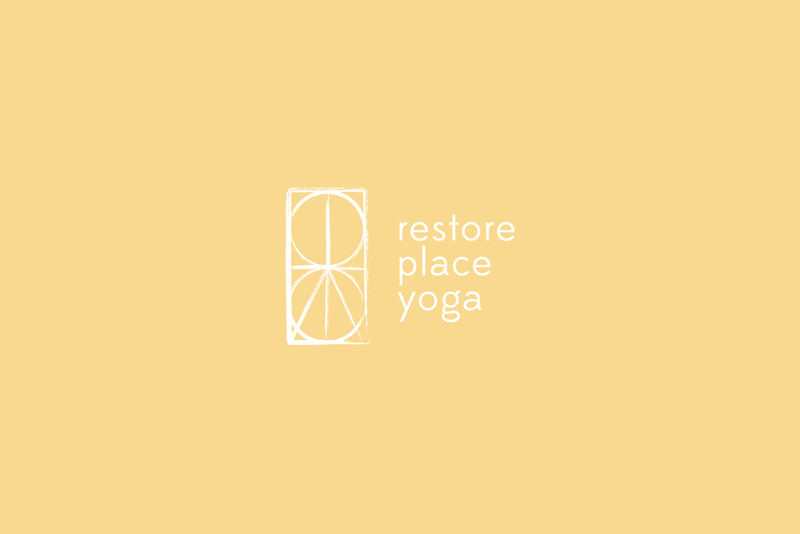 Working with Ali on the logo for my yoga business was like working with a good friend. She is so easy to talk to. With a natural intuition for her client needs, the ability to ask direct questions, and competent design skills, she not only came up with a unique logo design but also helped shaped my brand vision. You know when you find a new beer and you're like omg this is f—ing great and I don't know why I ever drank anything else? Thats how I feel about all of the branding and design you guys have done for me. Ali and Tim were very considerate for our needs. They were able to illustrate our vision from the very beginning and bring new ideas to the table, which kept curiosity alive throughout the entire process. Tim & Ali were able to understand my vision and give me a logo that is unique and captures perfectly the vibe I want to convey. They were easy to work with and delivered what they promised on time. I love my logo and because it looks so great, my community has bought a ton of t-shirts!